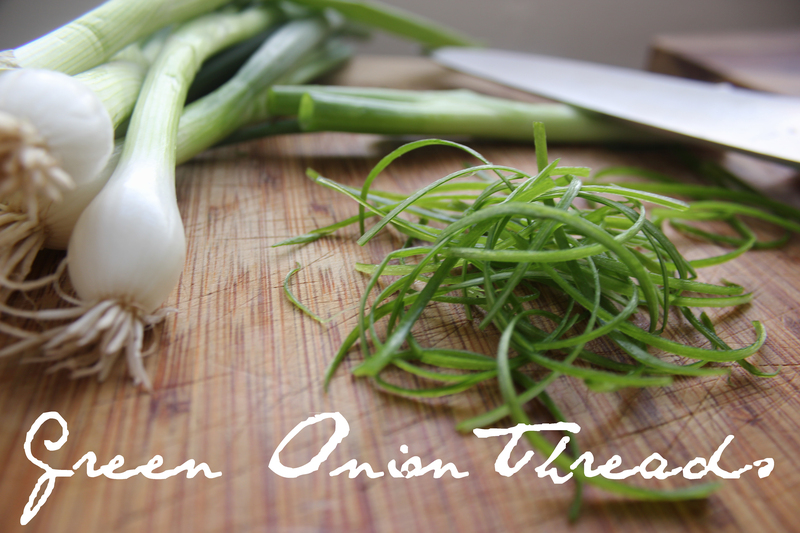 This is my attempt to make a green onion chiffonade to beautify my dishes. 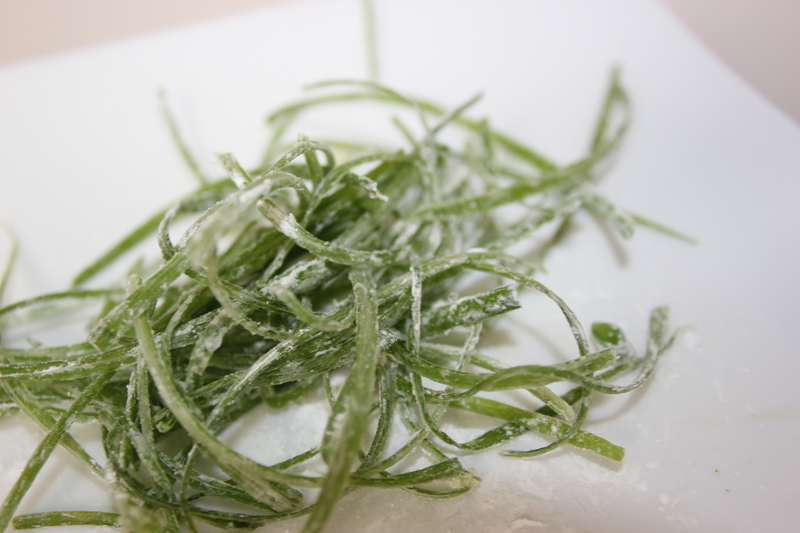 A chiffonade is knife technique in which herbs or leafy green vegetables are thinly sliced. This is a great technique to cut any leafy green like basil or spinach and add a classy, delicate touch to your dishes! 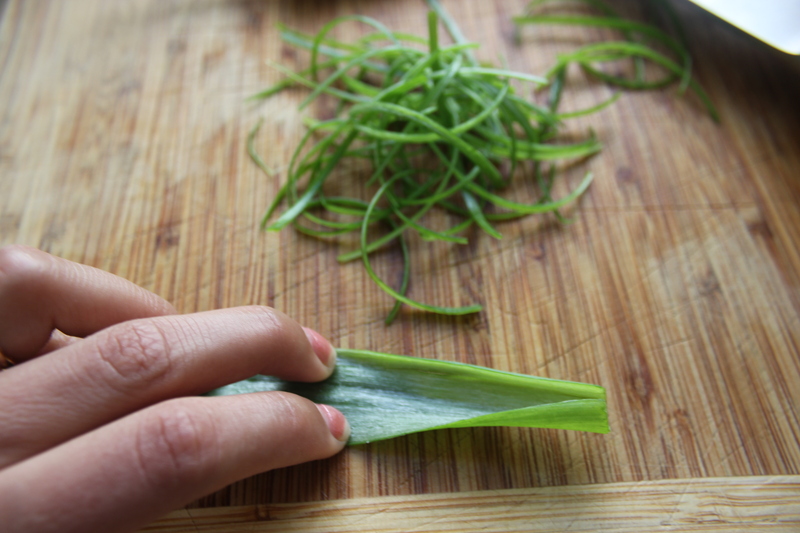 Cut green onion into 2-3 inches section. 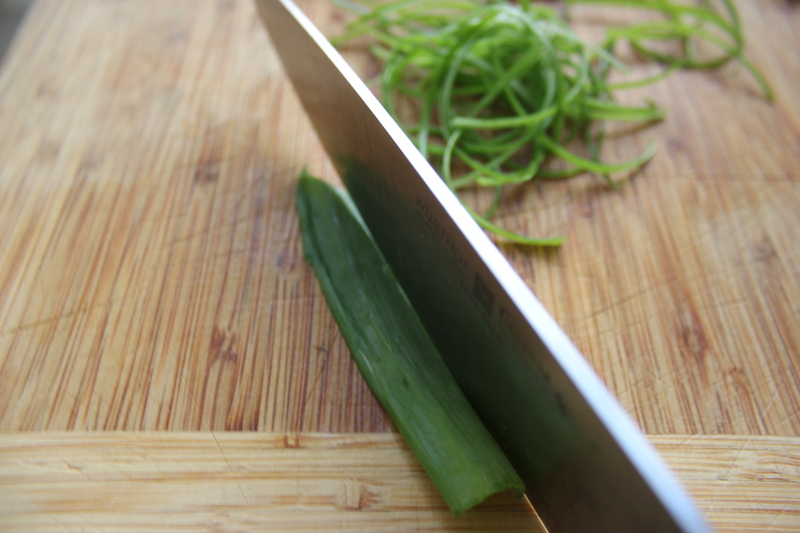 Then slice the section lengthwise. 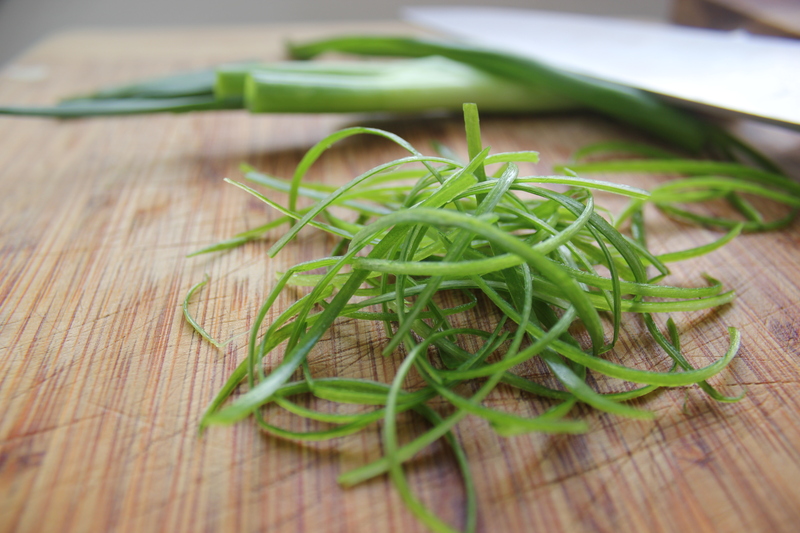 You will end up with a “sheet” of green onion. 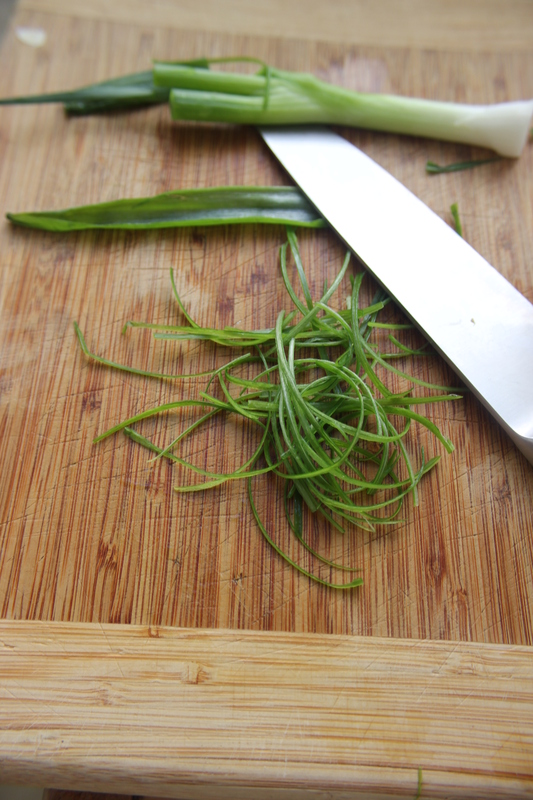 Cut the green onion sheet into the thinest slices you can. Practice makes perfect, so dont be afraid to try it! Dust the threads of green onion with corn starch. This is going to make sure that when you fry it, the threads are going to be crispy! Fry the threads on medium high oil until they are browned, but not black! 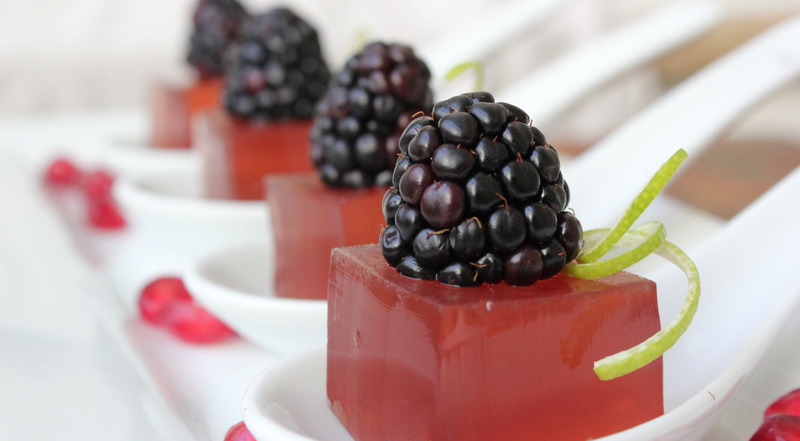 Use as a garnish for your dishes! 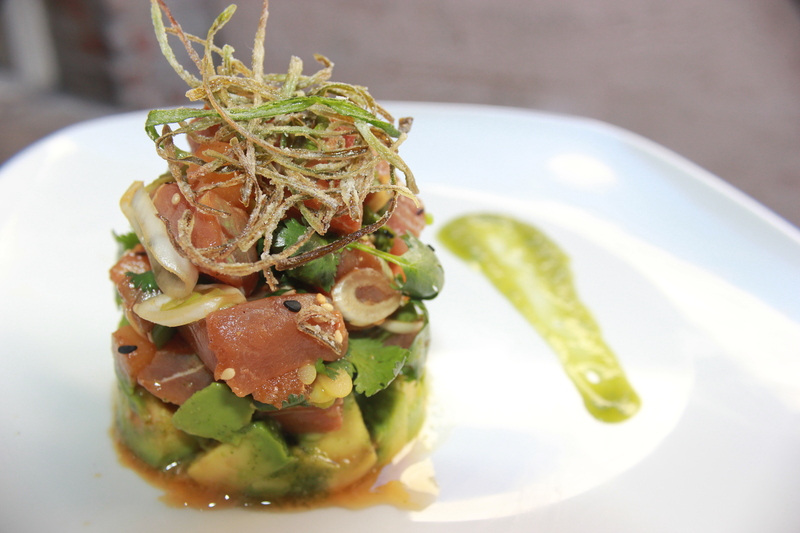 Like my Hawaiian Poke Tuna. Your tuna pokey had my mouth watering! Great idea on the slicing techniques!! !